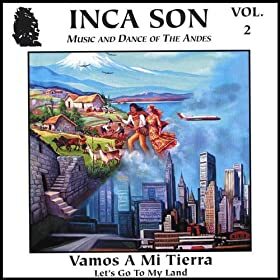 This traditional Andean (South American) band includes flute, guitar, percussion and male vocals. Their songs range in feel from upbeat and happy to quiet and more contemplative, but all have a traditional feel to them. Great for setting music. The following tracks are instrumentals: “Lejanias (Far Away)”, “Dolor Indio (Indian Pain)”, “Polca Criolla”, and “Bocina”.